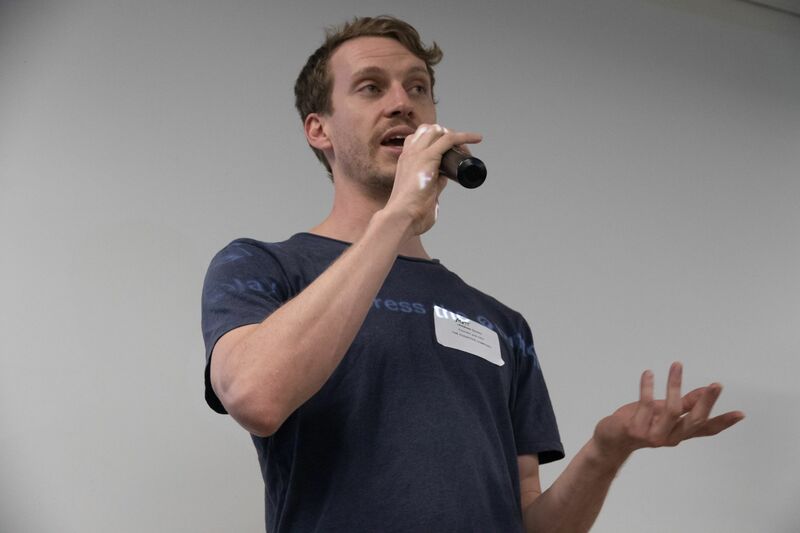 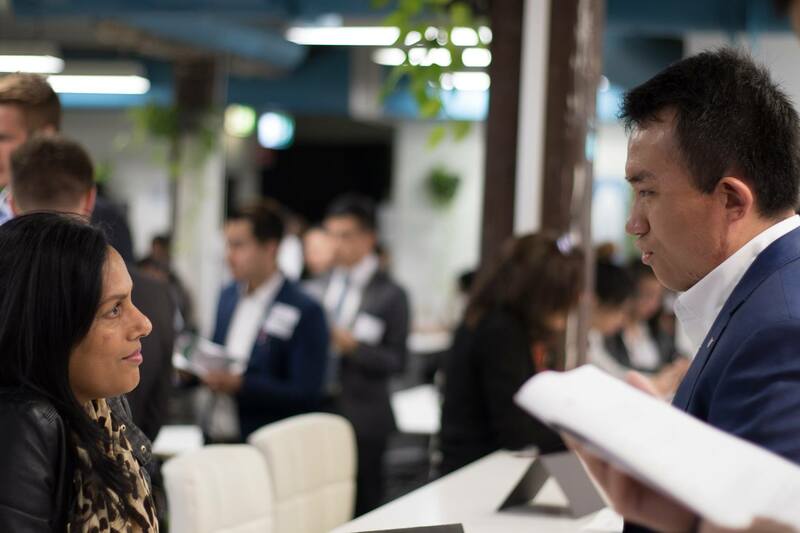 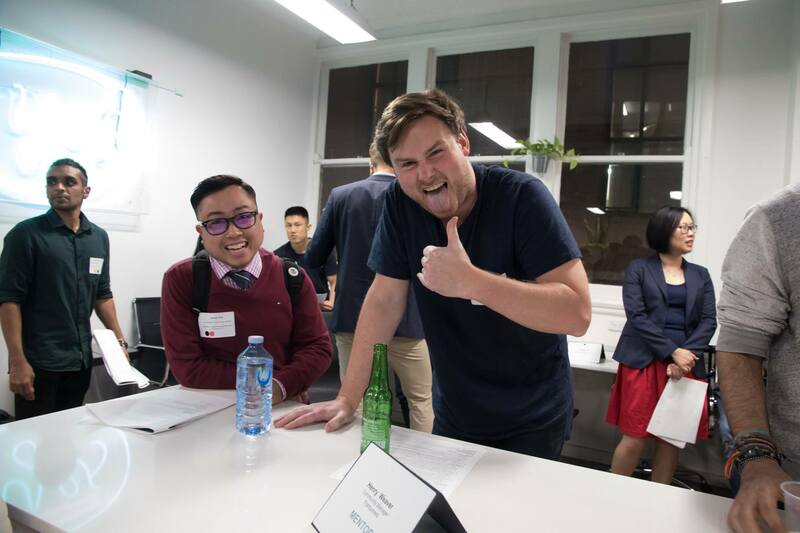 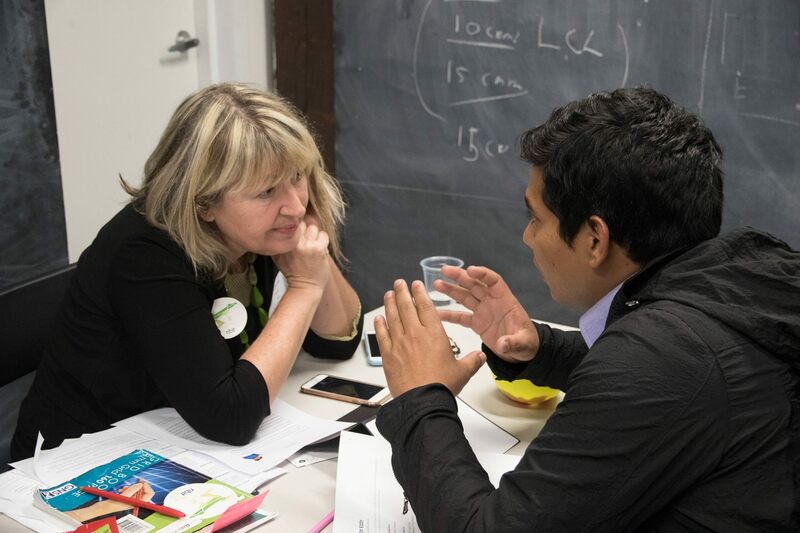 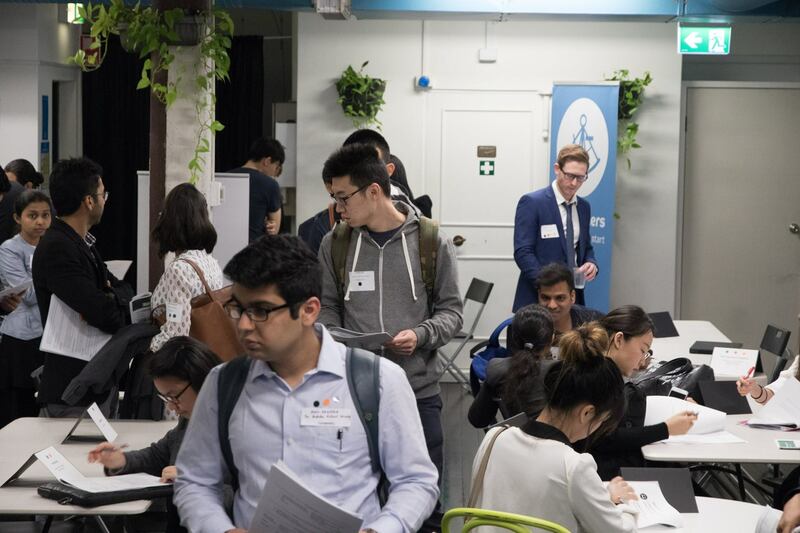 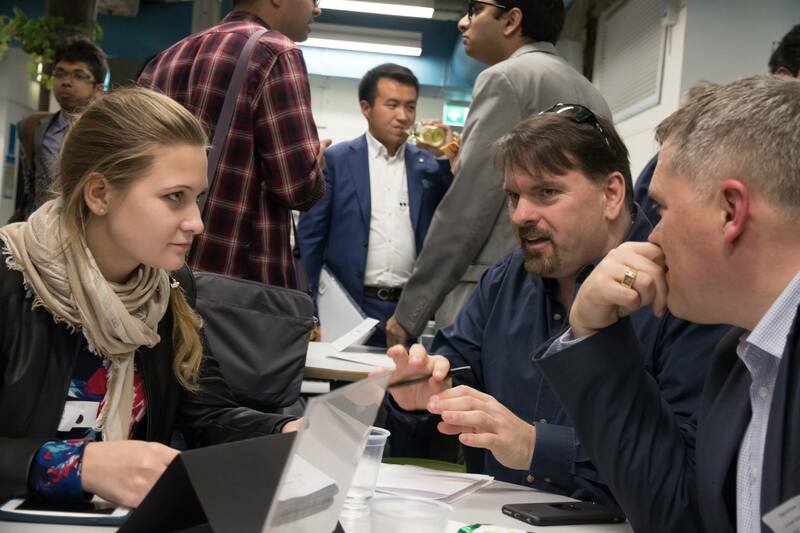 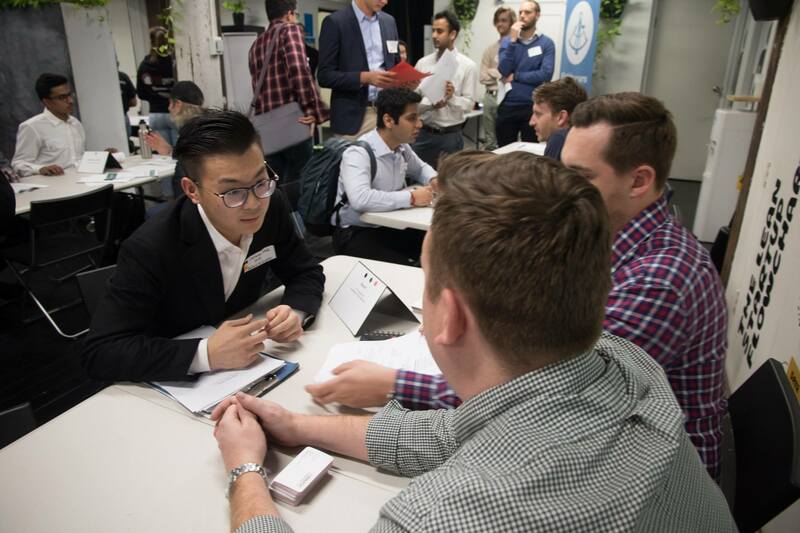 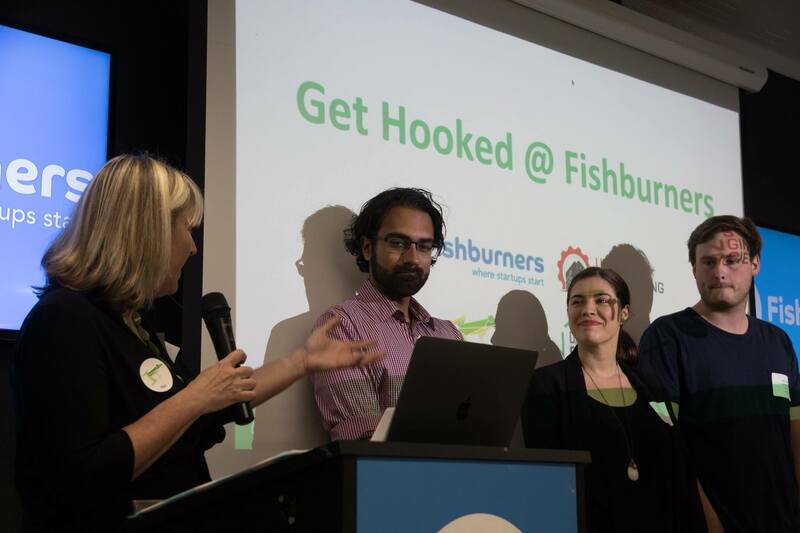 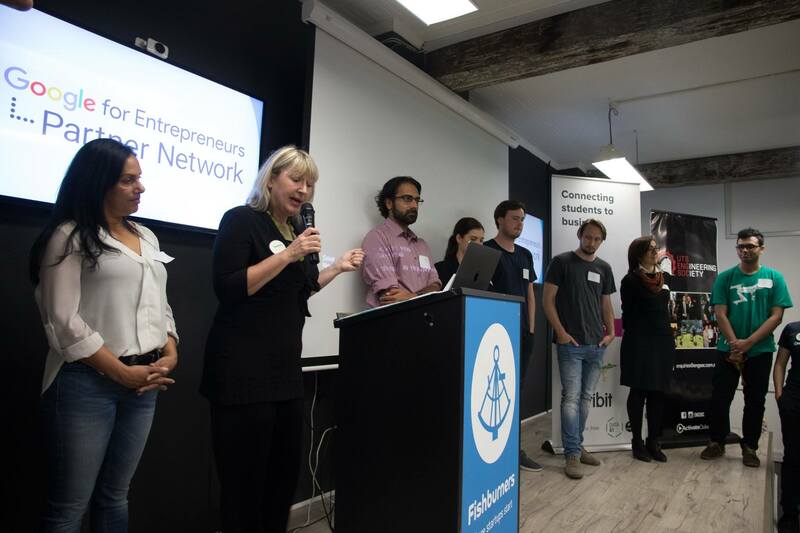 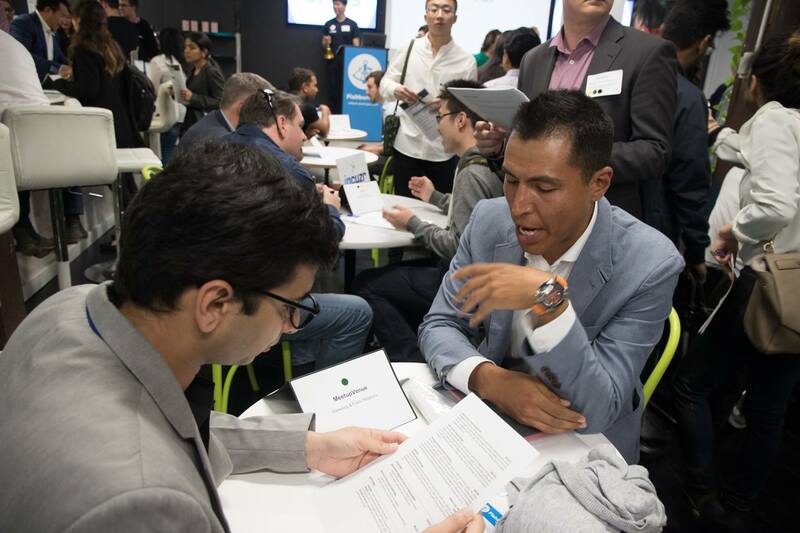 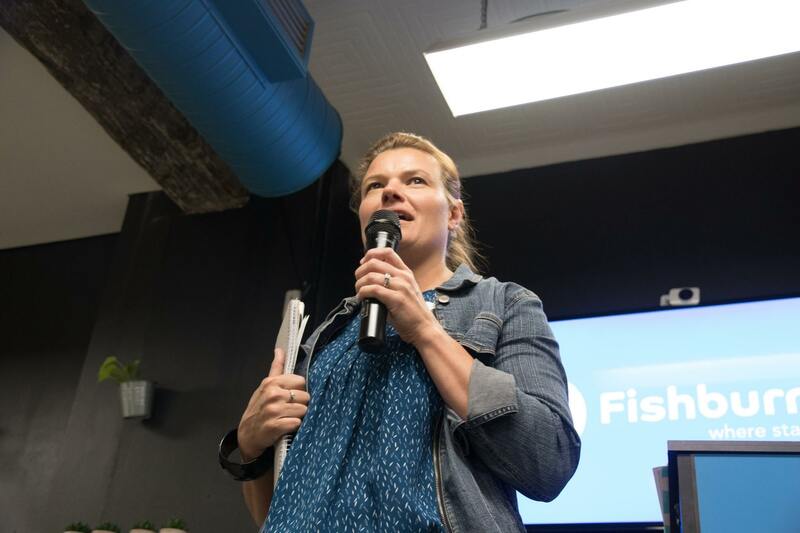 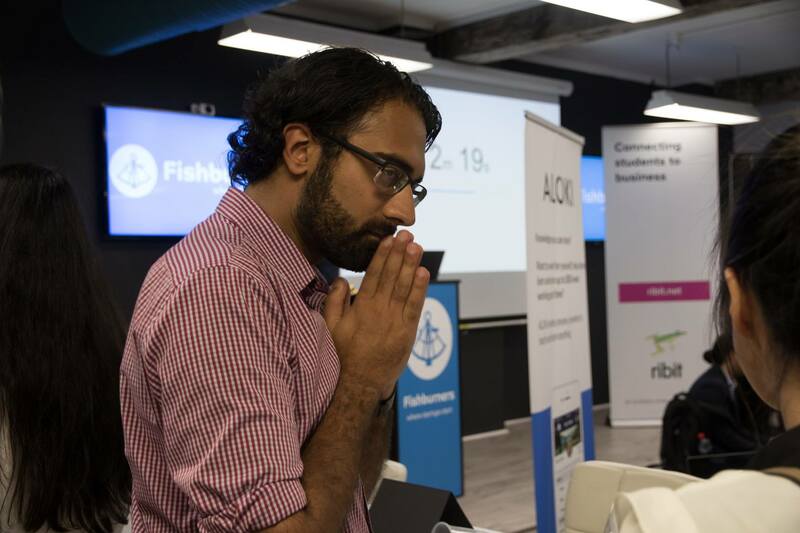 Many moons (and events) ago, our first speed dating session with Fishburners was such a hit that we all knew a sequel would only be a matter of time. 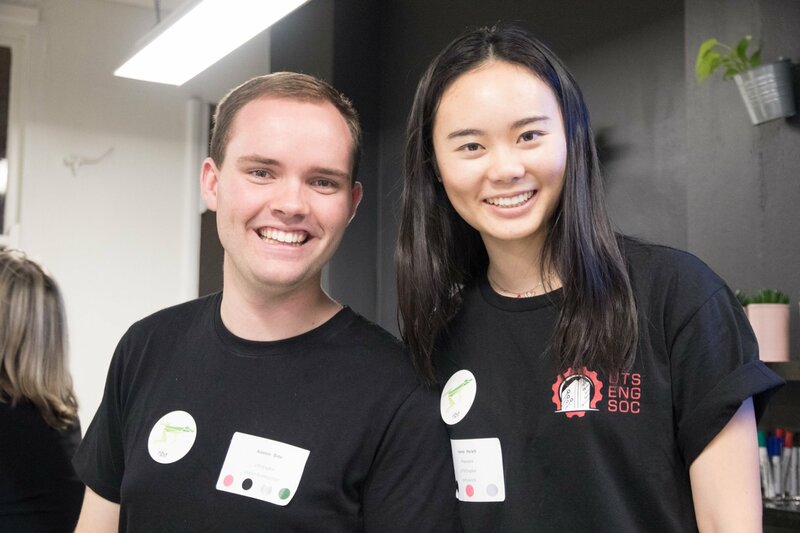 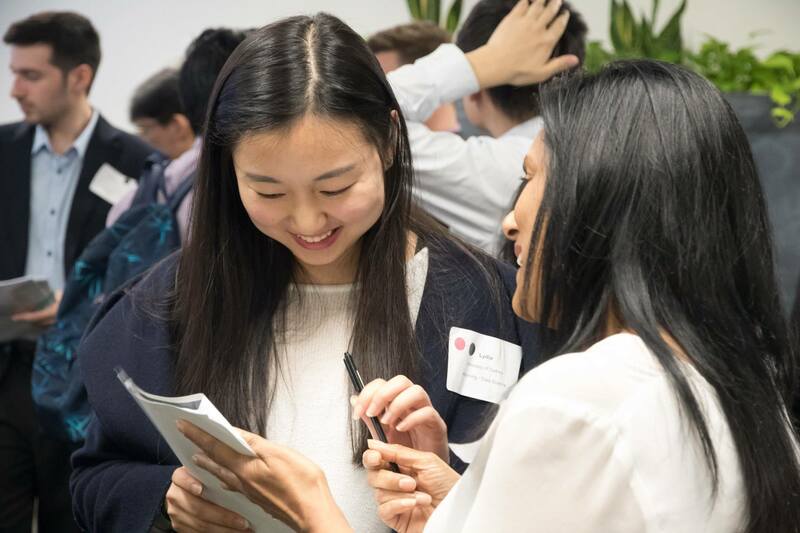 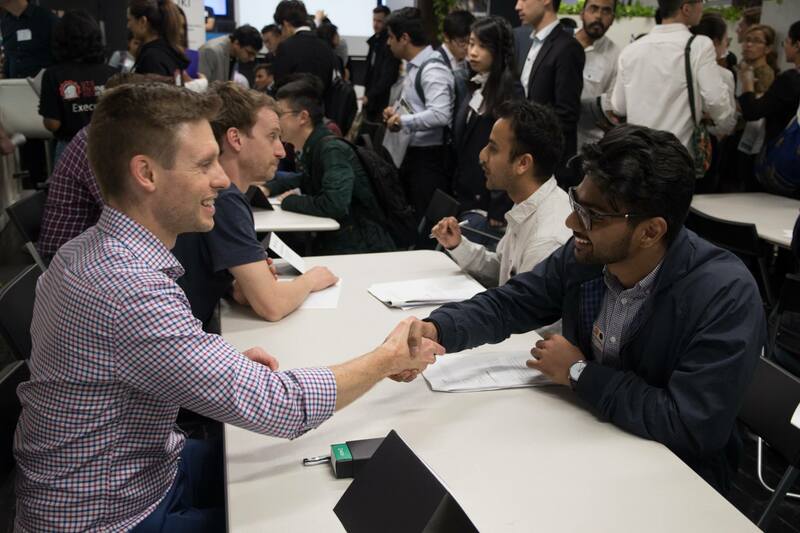 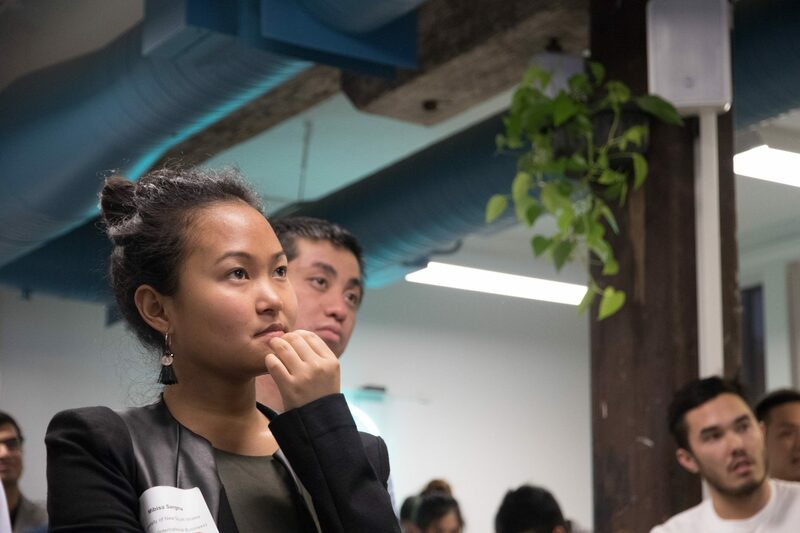 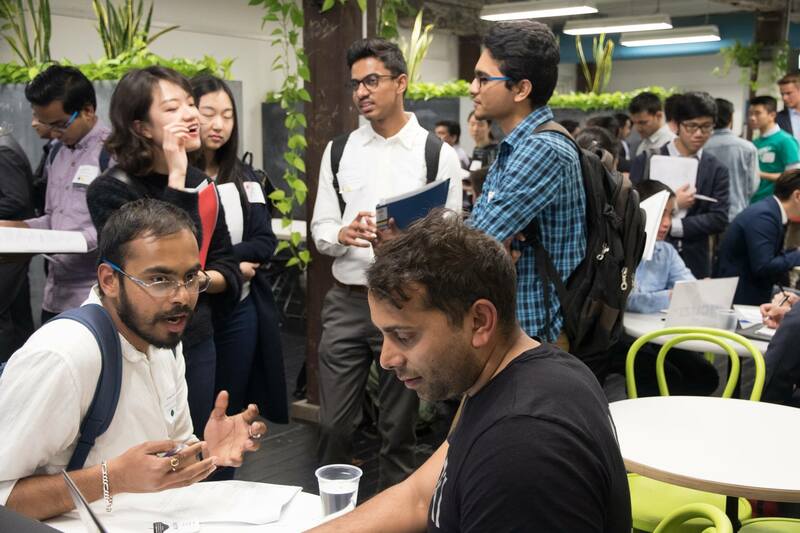 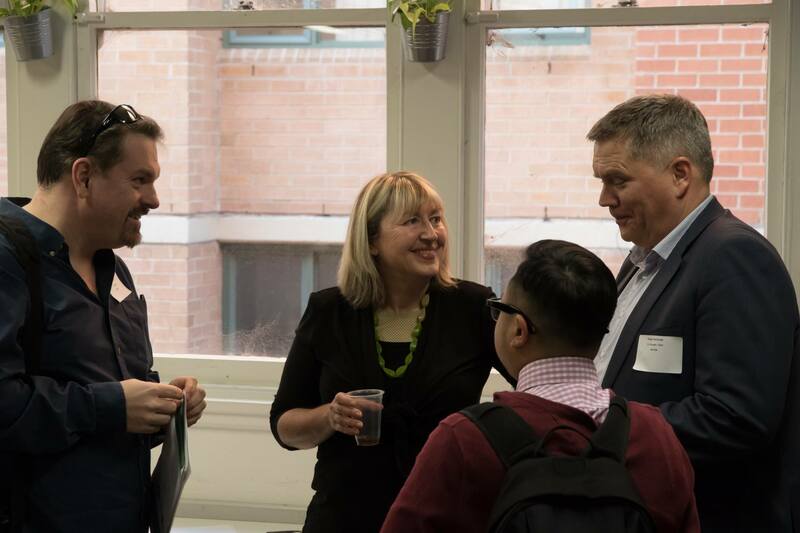 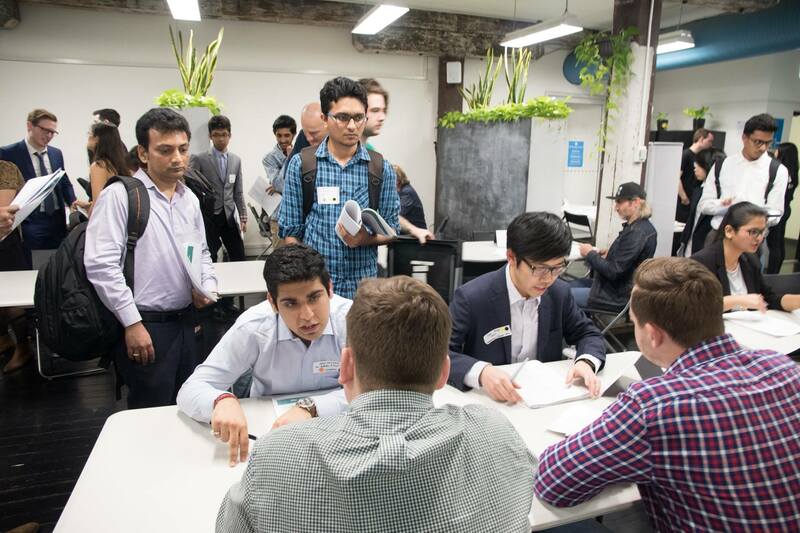 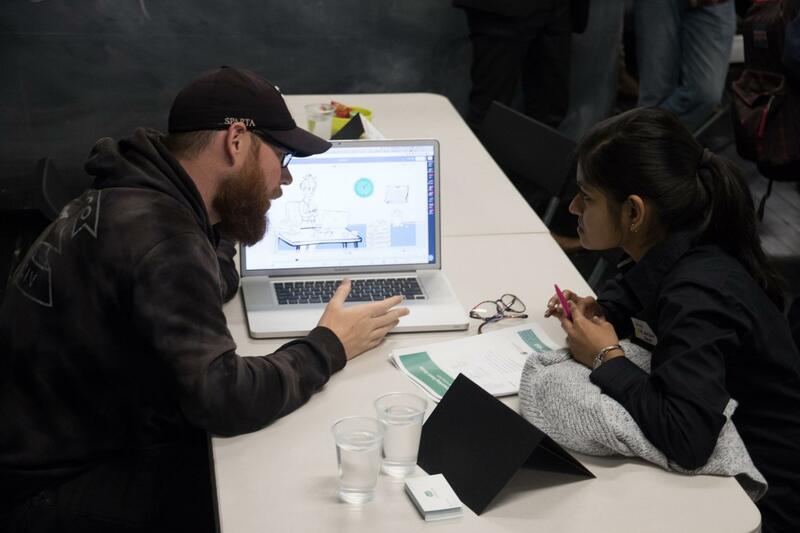 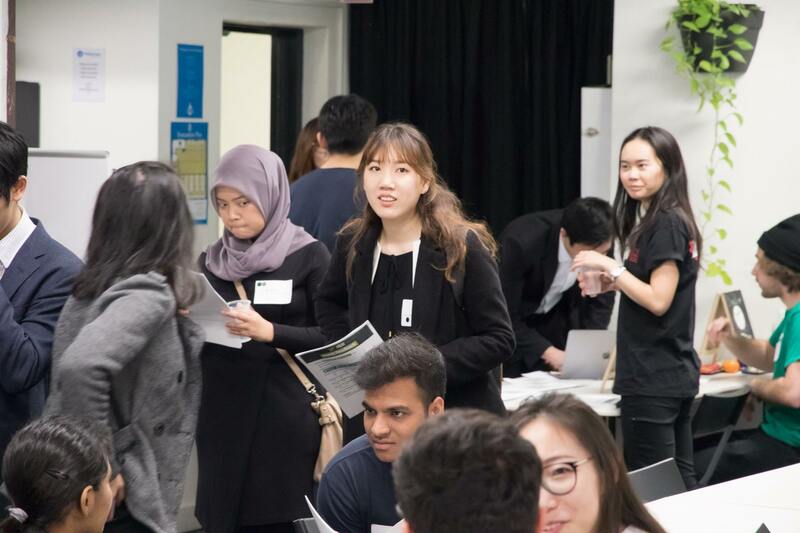 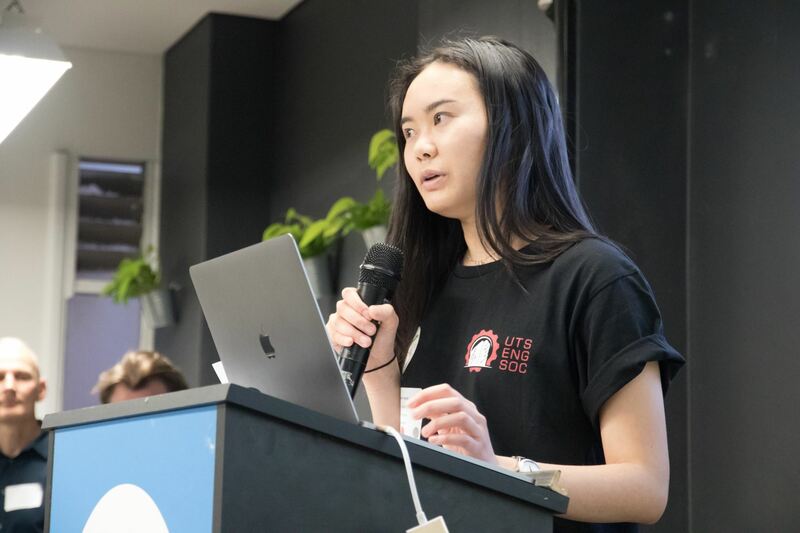 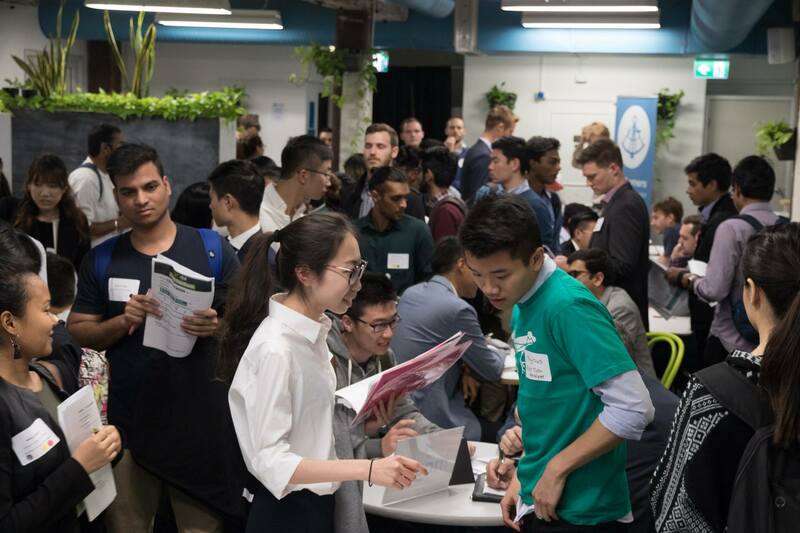 This time, a few newer friends even joined the party, including the UTS Engineering Society who brought with them an impressive network of up-and-coming software and hardware engineering professionals. 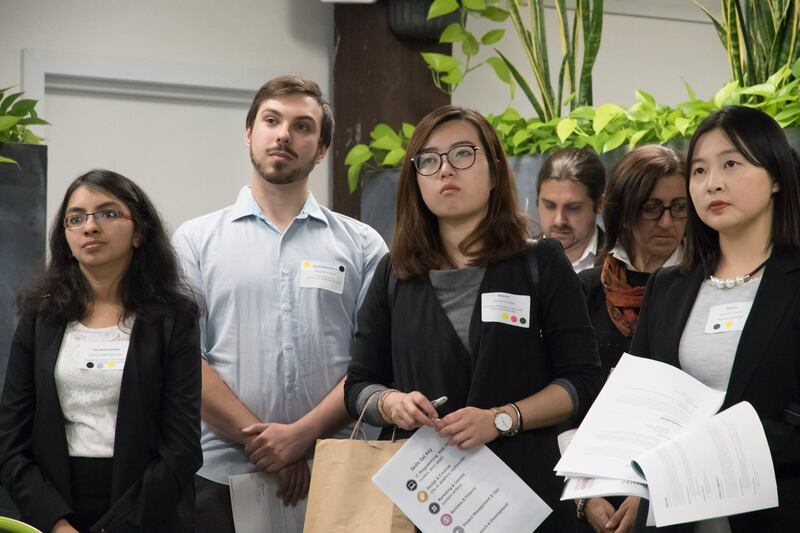 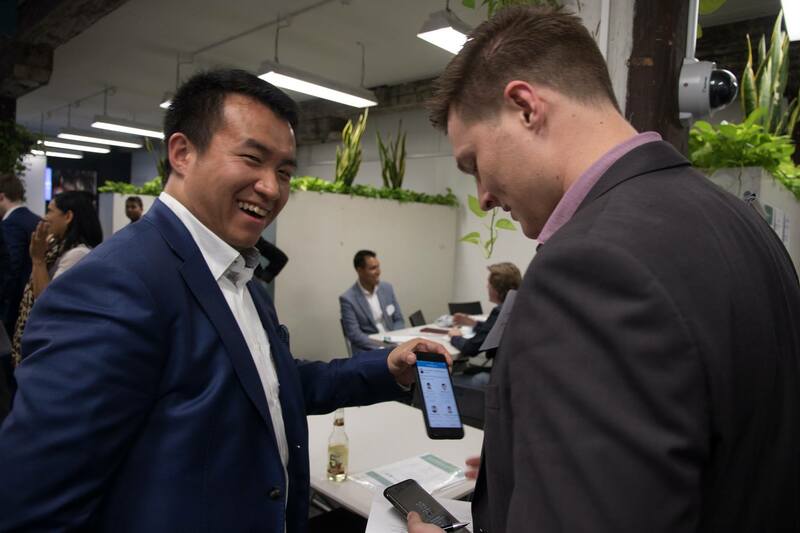 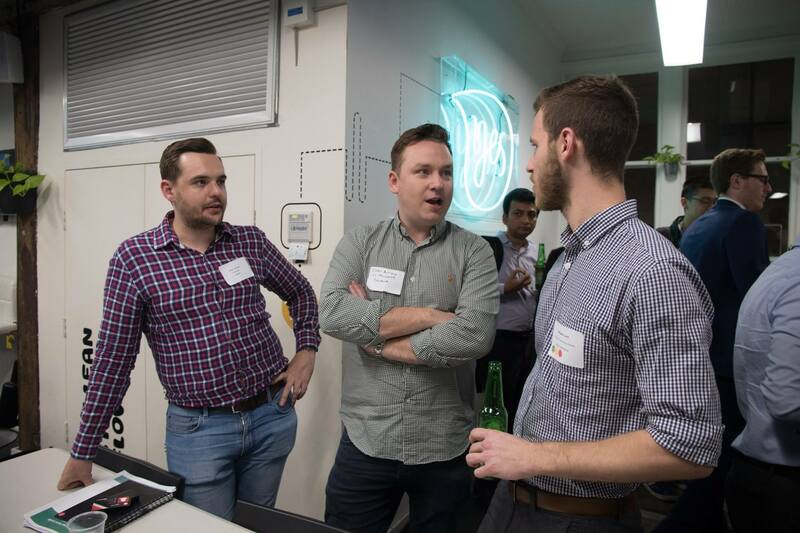 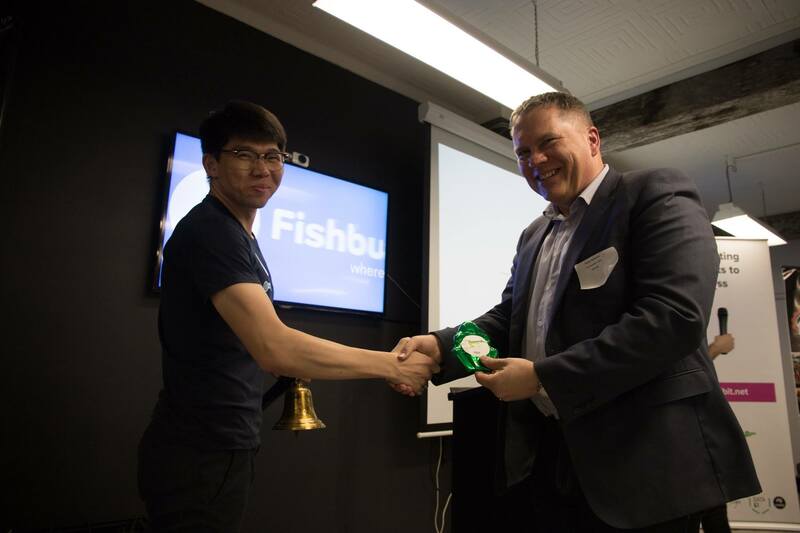 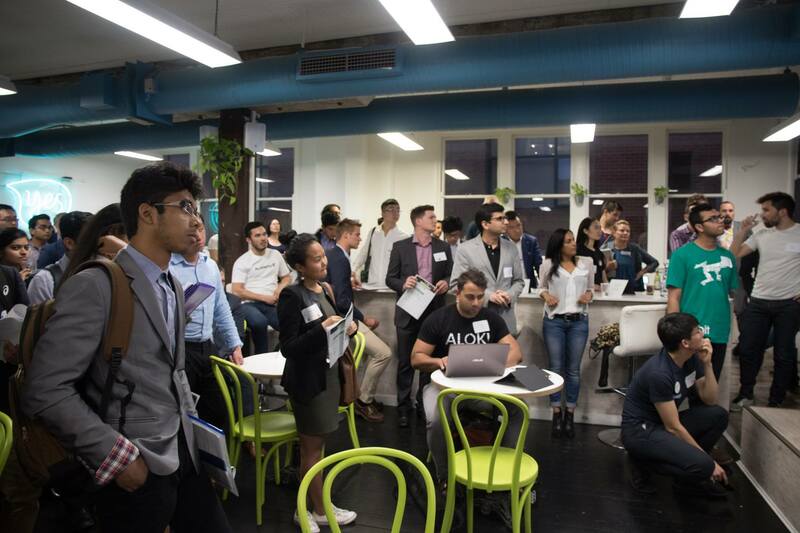 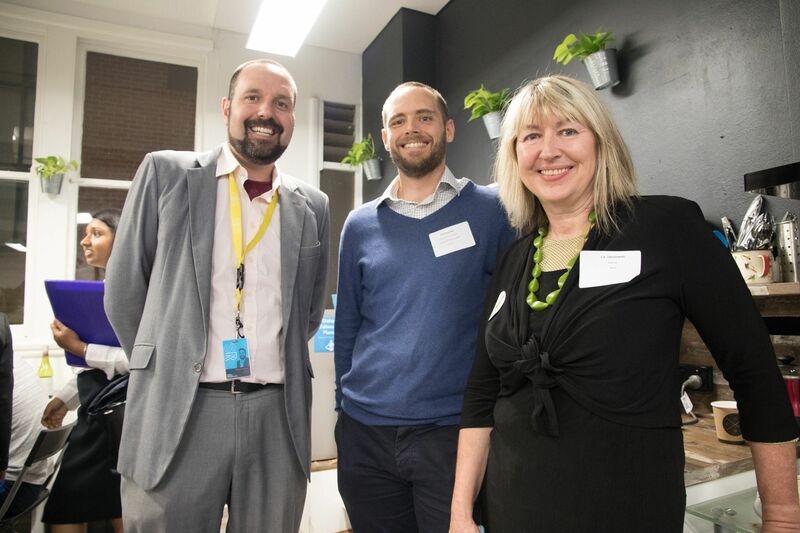 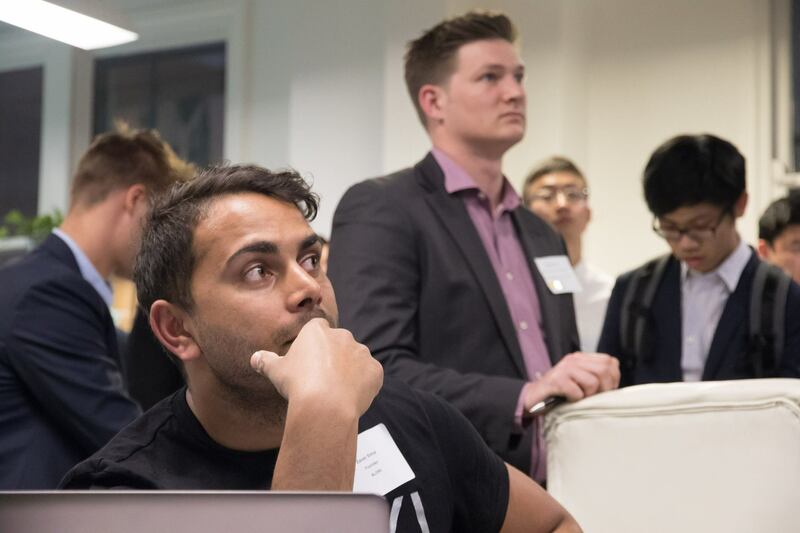 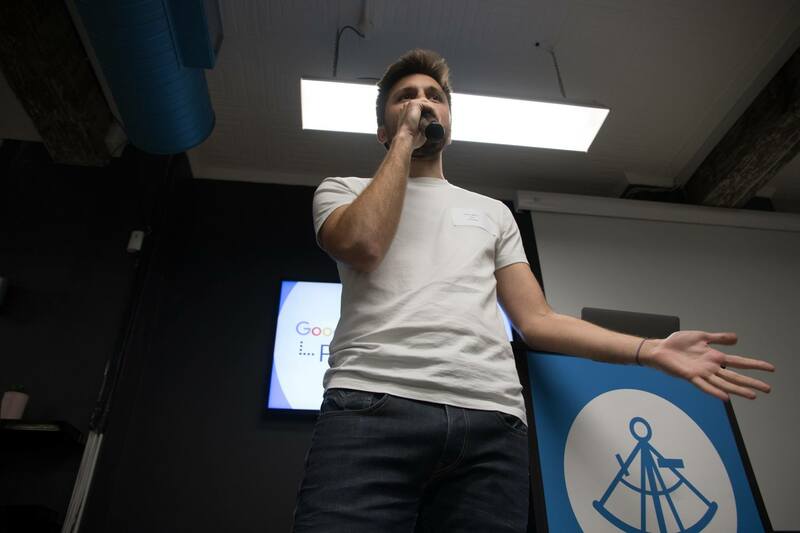 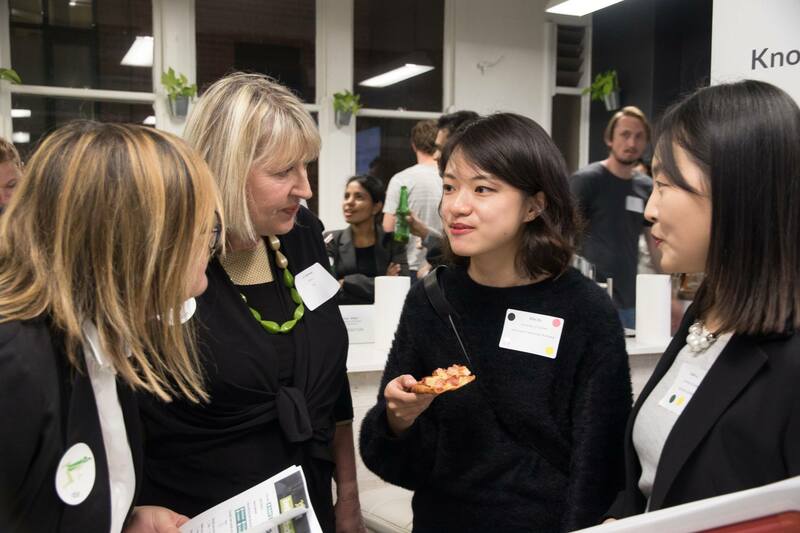 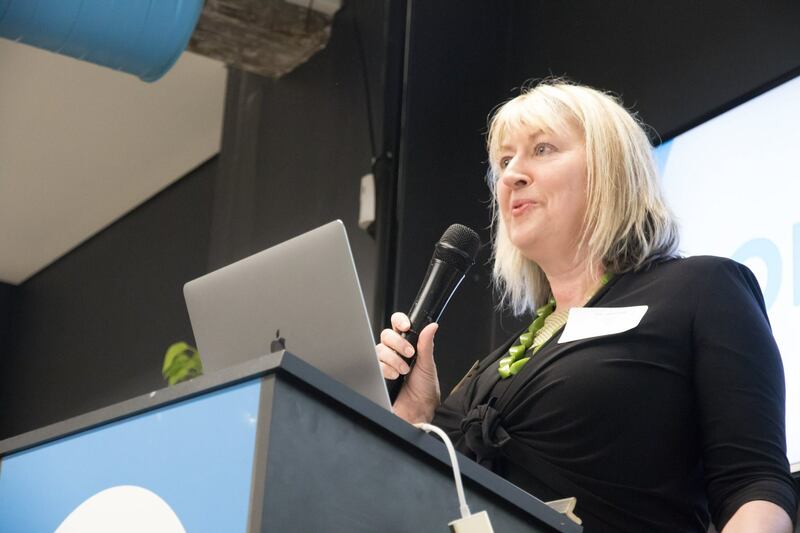 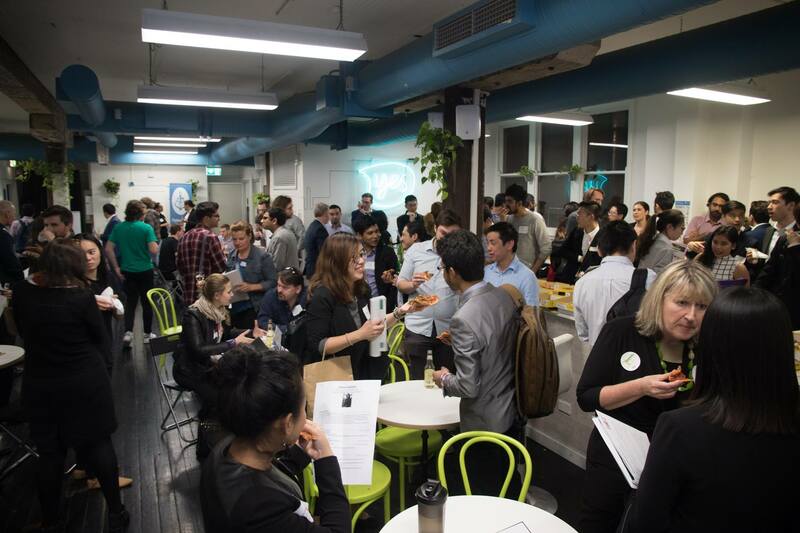 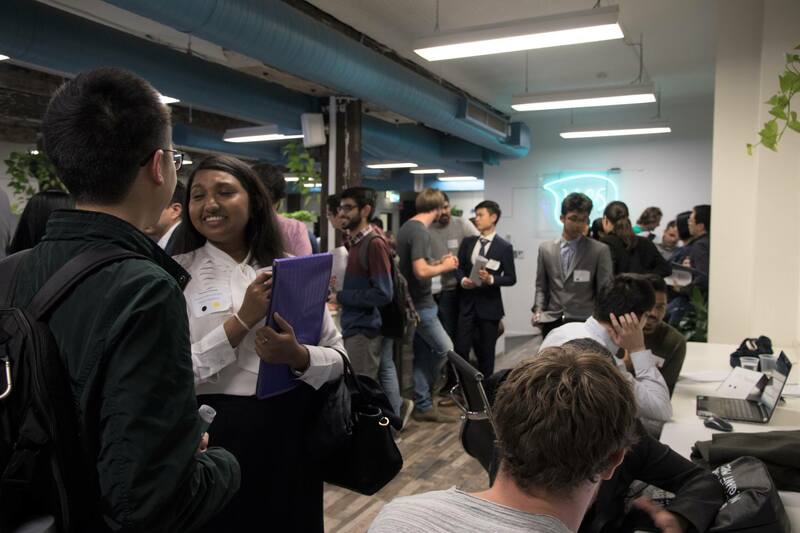 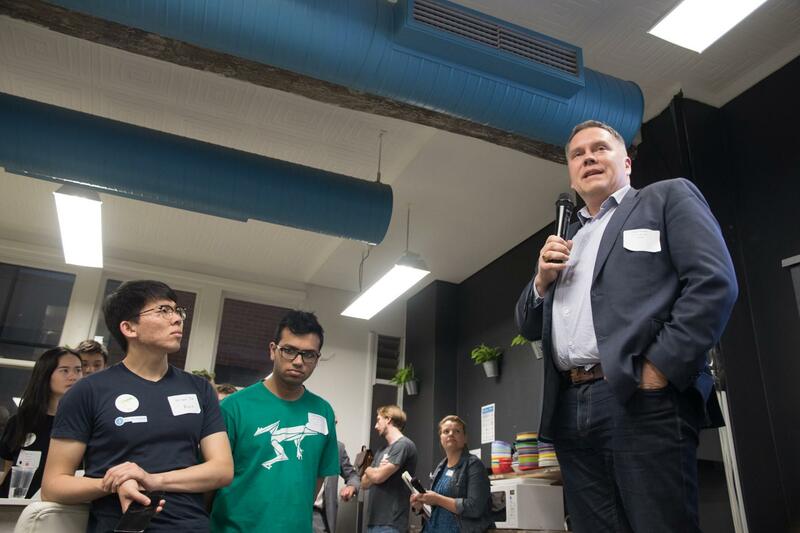 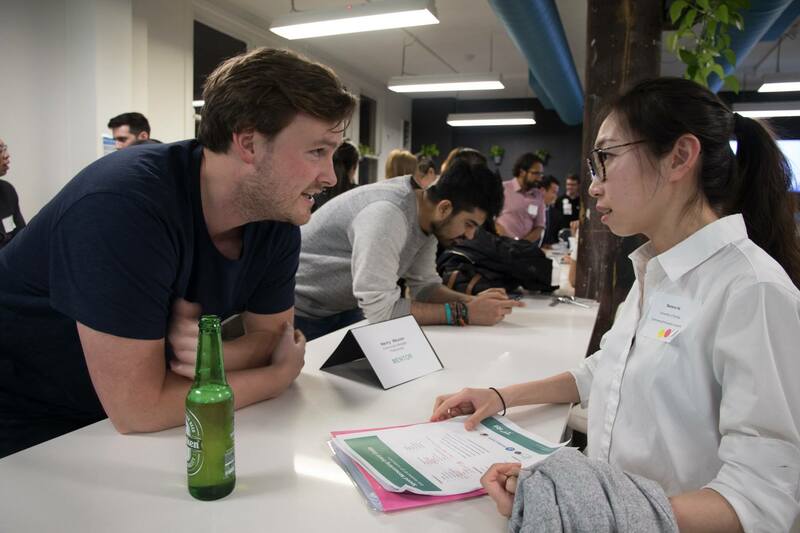 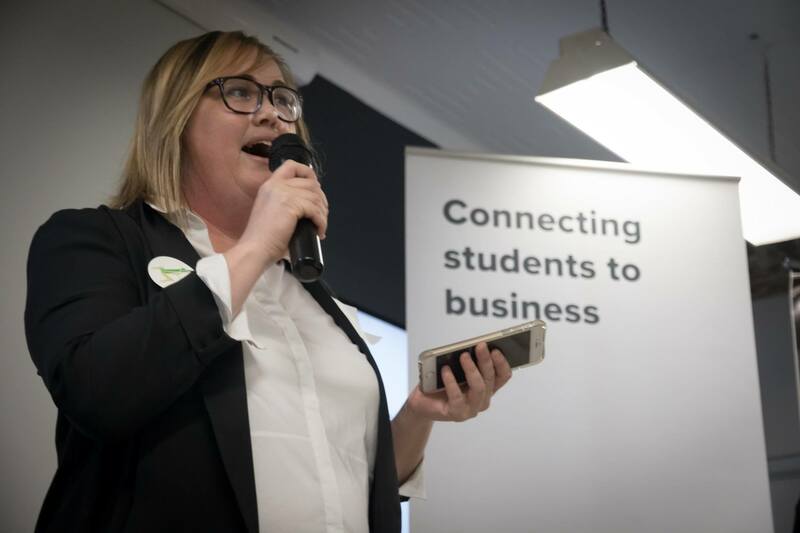 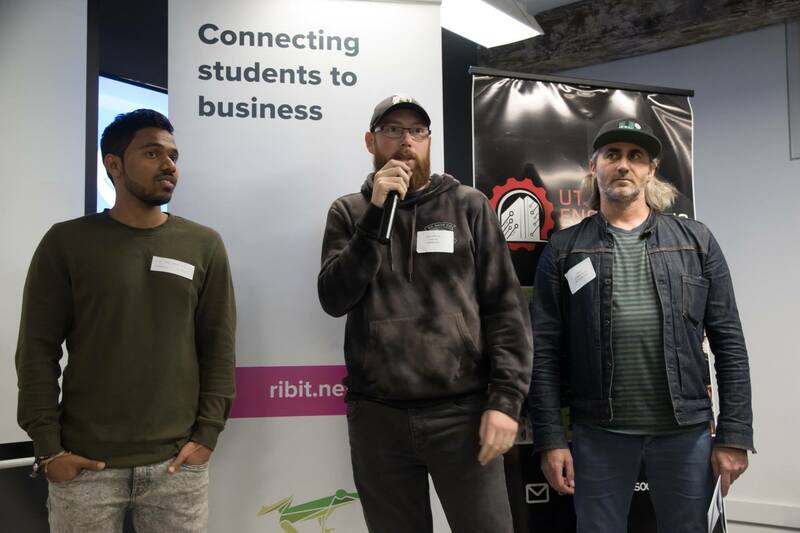 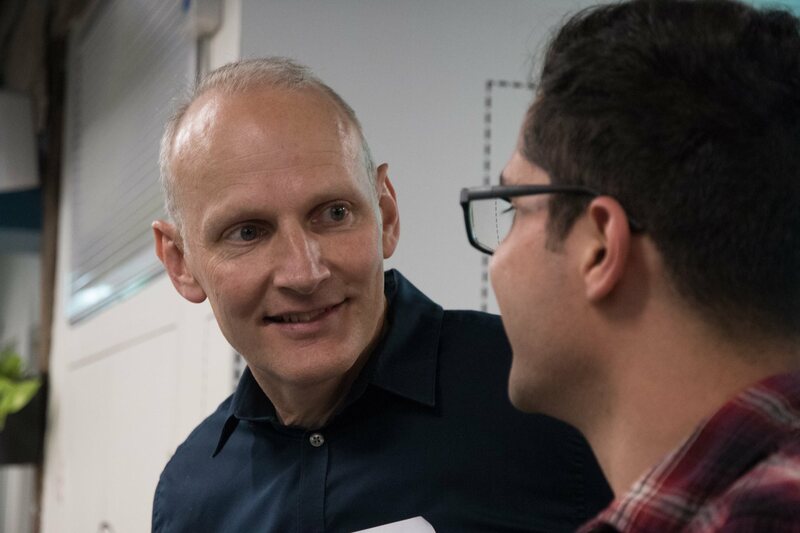 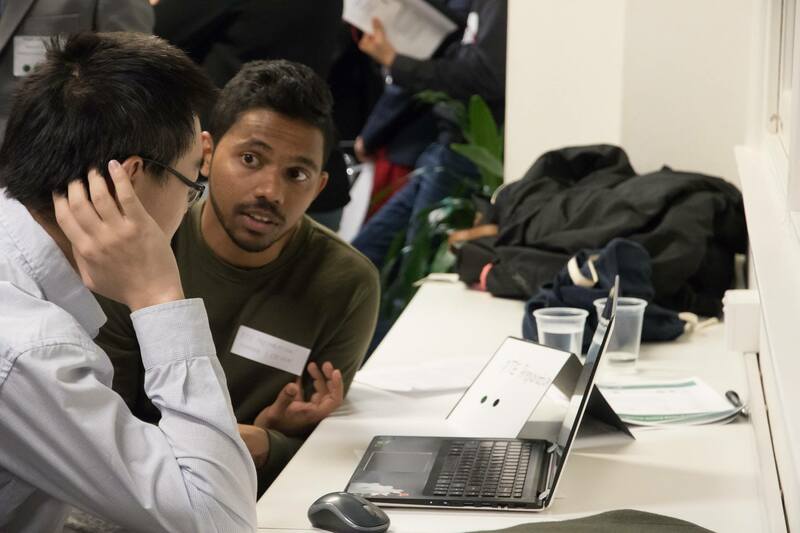 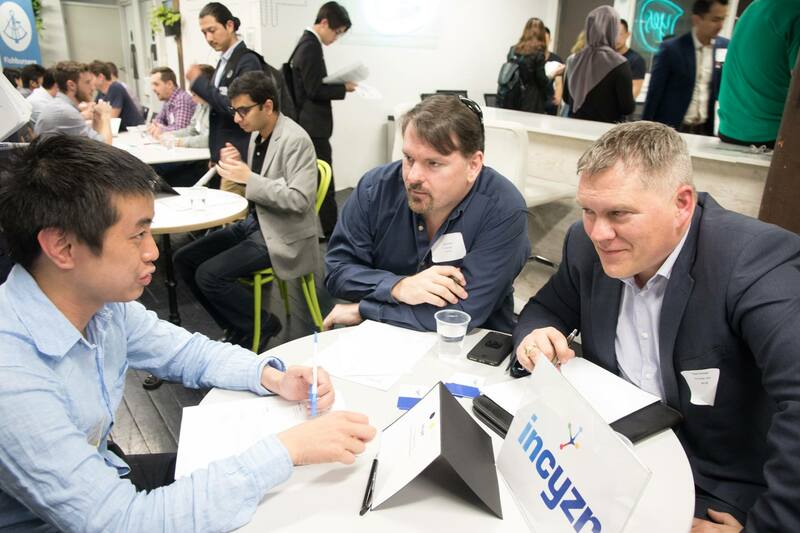 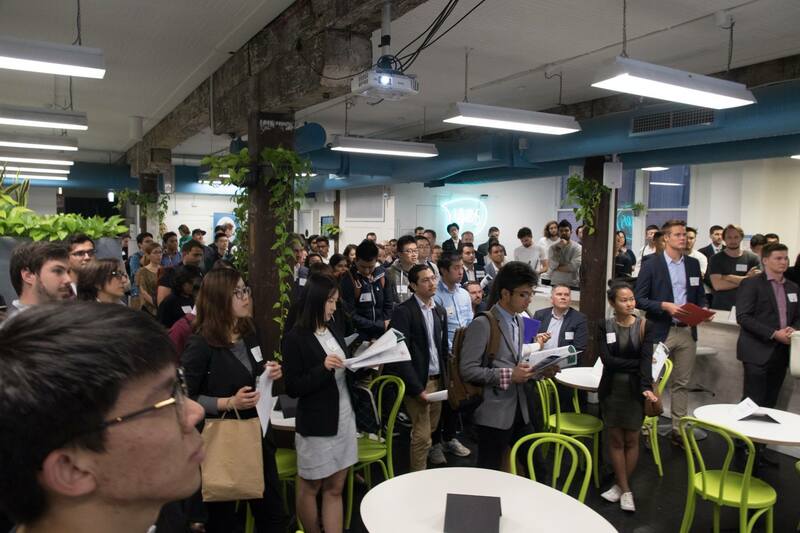 It was a big ‘n’ loud kind of night, with the top floor of Fishburners filled to capacity with 70 students and 20 businesses including HelloCars, Incyzr, GradeProof, Valuiza and WHEREFIT. 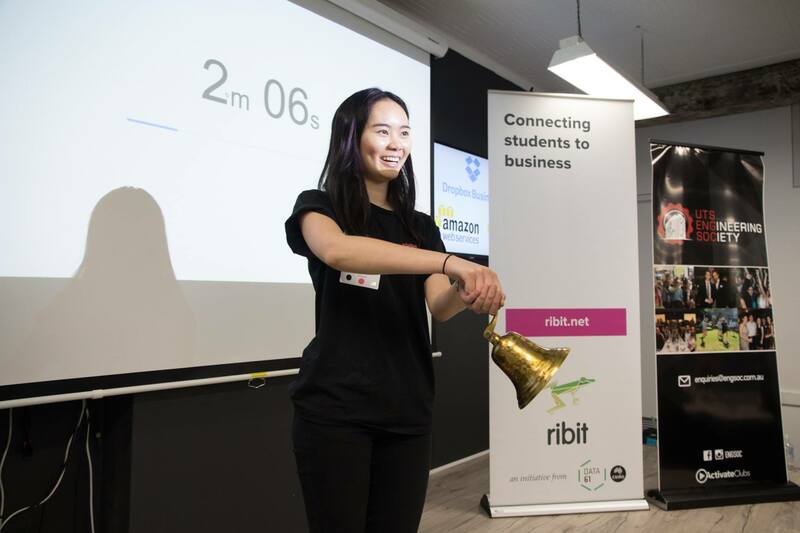 Our own Ribit Events Manager, Clare, even jumped on board to recruit an events and marketing support intern. 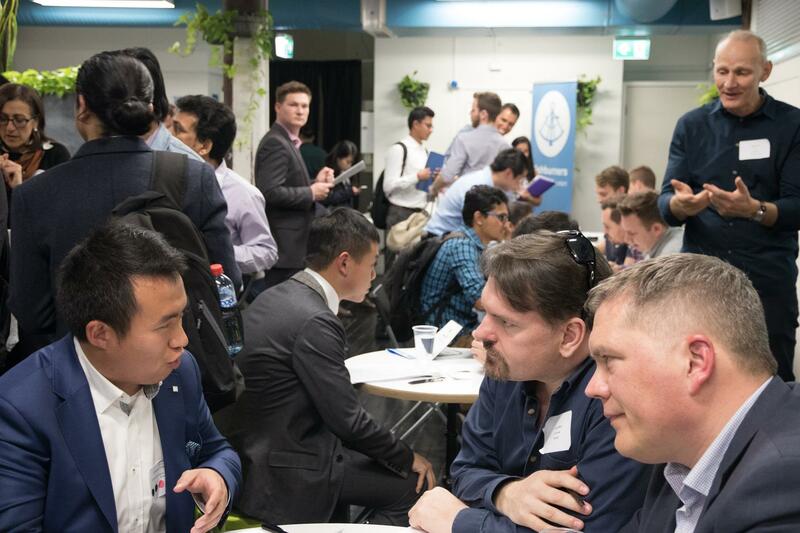 The momentum and excitement and continued well beyond the night itself, with plenty of interviews and offers starting to emerge.